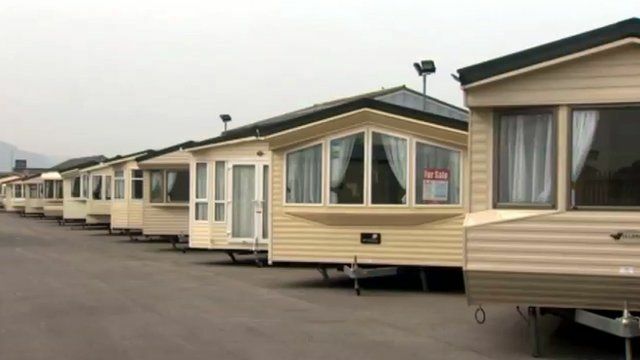 Caravan park owners in Wales say a proposed VAT charge will cost the industry £16m. Static caravans have been exempt from the tax since the 1970s, but the Chancellor unveiled the new proposals in last month's Budget. Park owners have until today to contribute to a UK government consultation on plans to charge VAT on the sale of holiday homes. More than 70 MPs have signed a motion opposing the plans, but the Prime Minister insists the tax is a fair one.